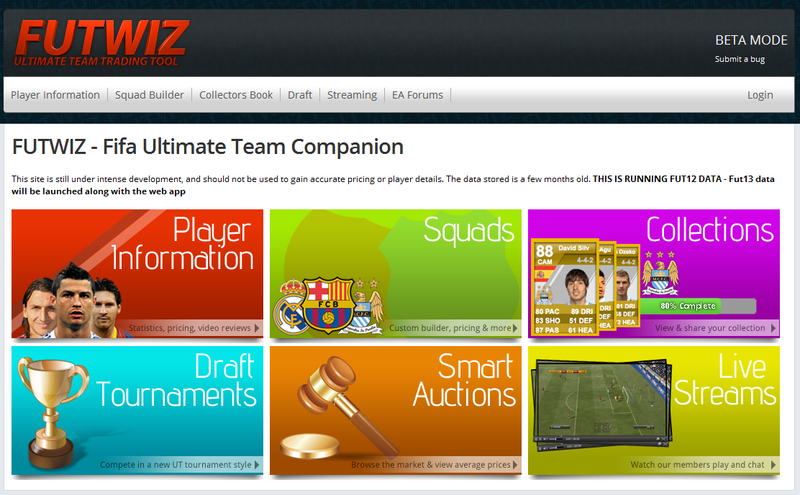 We are delighted to introduce you to a brand new handy companion to make your Ultimate Team experience that much better. 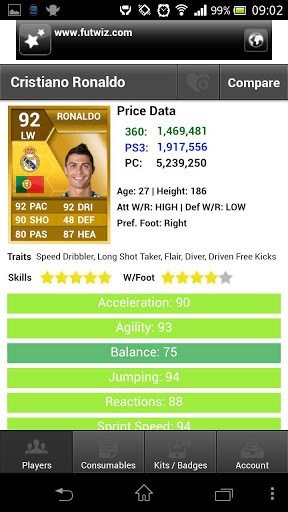 Say hello to FUTWIZ! FUTWIZ Beta has launched and we are their official partners! Catering for all of your FIFA Ultimate Team needs, please feel free to look around and have a play. Bear in mind that this is a beta launch, so if you encounter any issues or bugs they would appreciate it if you reported them to them using their bug report form. Please help spread the word on Twitter etc. and they look forward to hearing your feedback! 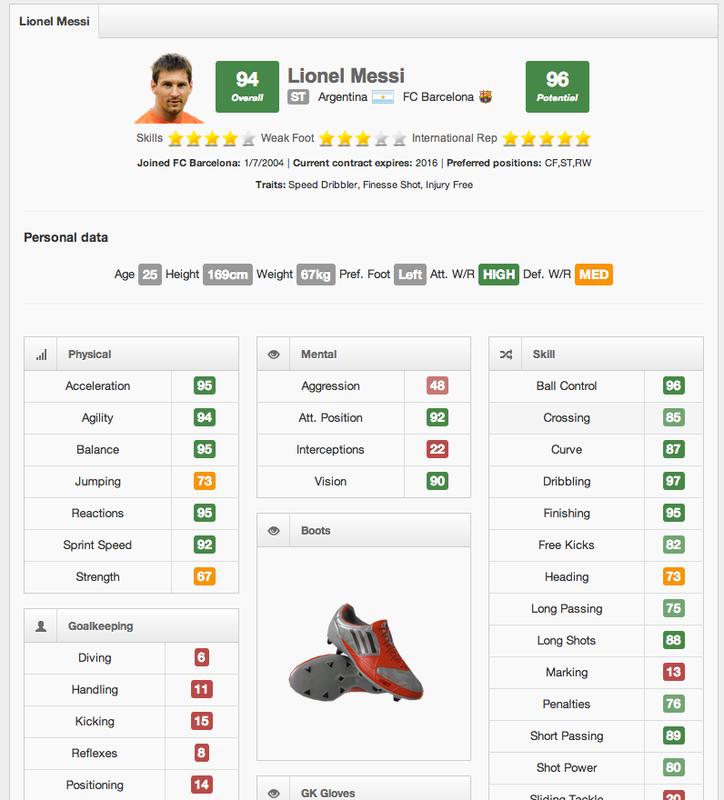 This site is still under intense development, and should not be used to gain accurate pricing or player details. The data stored is a few months old.